Apple’s newest iteration of its iOS mobile operating system has been released recently. Coming on the heels of the much-buzzed iPhone X launch, iOS 11 ushers in a long list of new features and changes primarily aimed at improving app discovery. 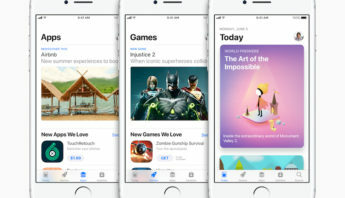 iOS 11 introduces re-designed app icons, single-page control center, unified lockscreen and notification center, the end of support for 32-bit apps, smaller-sized photos and videos, files app, drag and drop features for the iPad, augmented reality experiences, animated emojis and a redefined App Store. From the looks of it, it would seem that all these shining new features are strictly user-focused. However, developers have not been left behind. 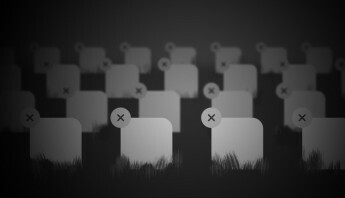 Aside from taking care of the end users, Apple is determined in helping developers get maximum exposure and score more downloads for their apps. 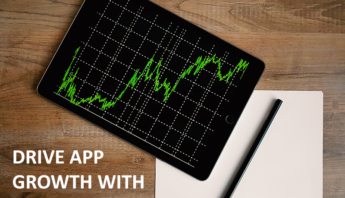 A lot of internal tweaks have been done to support app growth for developers and help them build apps better than ever. 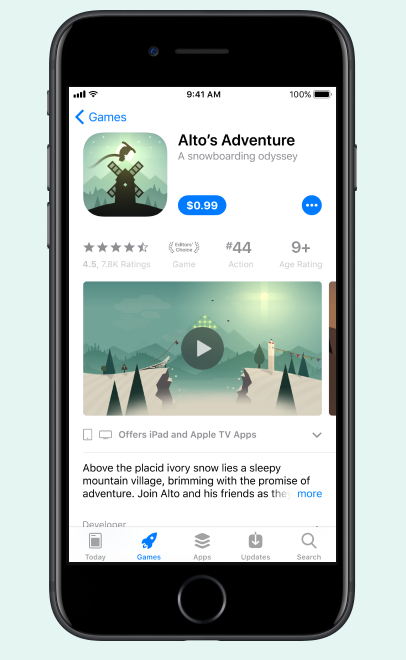 The new App Store sports a slick new look with a heavy emphasis on better discoverability. It embodies a fresh and polished aesthetic design which is a whole new experience for both users and developers. A handful of old functionalities have been removed and refreshed with more functionality and refinement. New sections were added including major revisions on the app product page. Interested in more information about all the iOS 11 changes? Check out the iOS 11 tricks that will amaze you more than anything. The new app product page layout consists of the icon, the app name with a subtitle beneath it, the download button followed by the block containing the star rating, category rank and age rating. Preview video and screenshots go directly below it, same as before. However, the difference now is that developers can submit up to three app preview videos along with up to the original five screenshots. This can be an exciting update for developers as now there is more time to showcase their apps. And the user will have more options available to be able to fully evaluate apps. 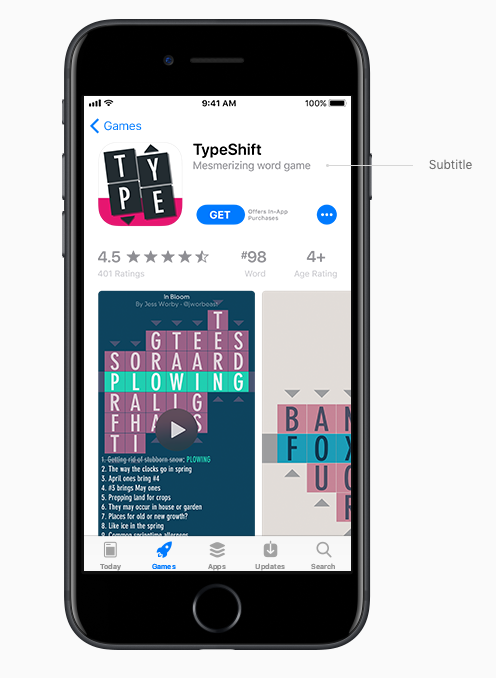 Given all these changes, developers can take advantage of the new App Store features by making necessary enhancements to their app metadata. Here are the 3 important metadata changes that you need to optimize with the new App Store. This is a new addition to the app product page. The app’s subtitle appears directly below the app name. Similarly, subtitles also have a 30-character limit like the actual title. The subtitle is intended to summarize your app in a catchy and concise phrase that will get user’s attention. 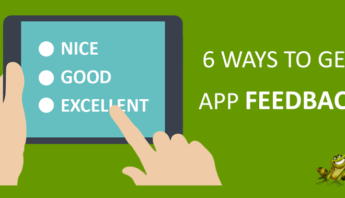 You can create a compelling subtitle by highlighting key features or typical uses of your app that resonate with your users. You can also incorporate title tags to cover more target keywords that do not fit in your app name. Title tags are those high-volume keywords that briefly describes the key features. Like with the other metadata, developers will have the chance to change their subtitle with each app update. If the app name will not draw users attention and make them download your app, perhaps your subtitle just might. In iOS 11, developers are given a chance to submit up to three app preview videos. It will allow for an extended showcase of different core features of your app. Each video can be up 30 seconds long. However, the challenge now is how to make those 90 seconds count in convincing customers to download your app. 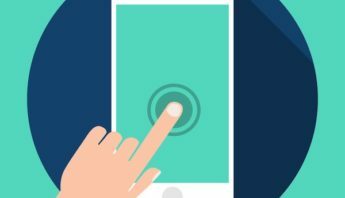 Certainly, you can start by making sure that the different key areas in your app are captured to give users a glimpse of what to expect when using it. These videos autoplay with muted audio, so, it would be beneficial to make certain that those first few seconds are visually compelling in order to capture attention. Also, don’t forget to optimize your poster frame as they will be displayed whenever a video is not playing. One of the new key additions in the app product page is the promotional text. It is different from the description and what’s new sections for one important reason, promotional text can be updated at any time without having to submit a new version of your app. Use this as new way to engage with your audience. Your app’s promotional text appears right at the top of the description. It can contain up to 170 characters. Developers can use promotional text to share latest news, or promotions such as limited-time offers and upcoming features or content. This is one thing that you can take advantage of in order to communicate to your users by using the official page of your app in the app store. Every piece of metadata has the capability of drawing more users to your app by increasing visibility in the app store. 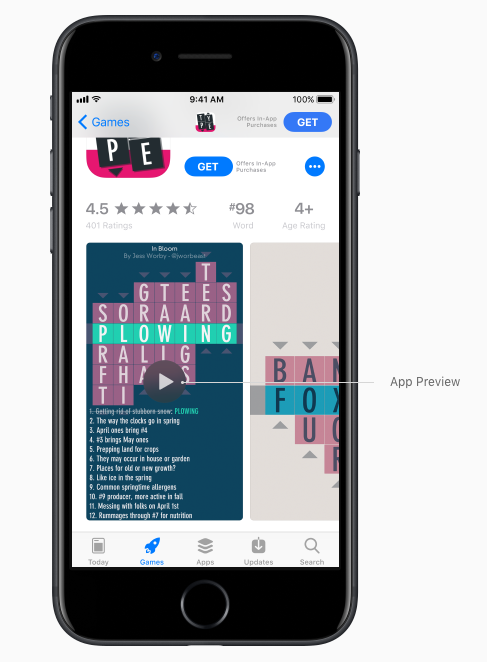 With the enhancements that the recent app store update offers, a developer’s first order of action is to adopt these metadata changes into their apps. 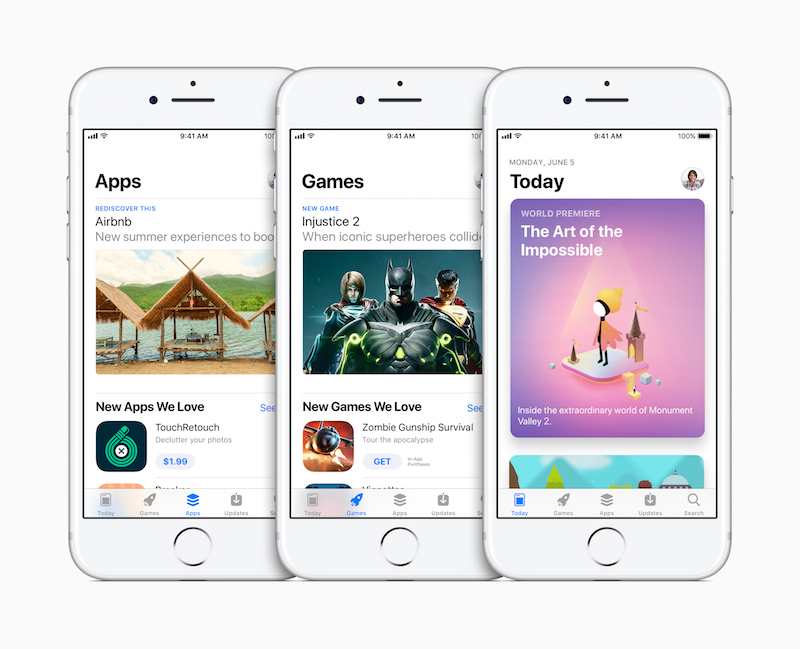 With iOS 11, we can see that Apple is slowly progressing in their effort to address that long-standing issue of discoverability in the app store.